Measuring expression levels of genes at the whole genome level can be useful for many purposes, especially for revealing biological pathways underlying specific phenotype conditions. When gene expression is measured over a time period, we have opportunities to understand how organisms react to stress conditions over time. Thus many biologists routinely measure whole genome level gene expressions at multiple time points. However, there are several technical difficulties for analyzing such whole genome expression data. 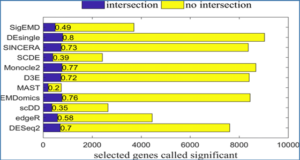 In addition, these days gene expression data is often measured by using RNA-sequencing rather than microarray technologies and then analysis of expression data is much more complicated since the analysis process should start with mapping short reads and produce differentially activated pathways and also possibly interactions among pathways. 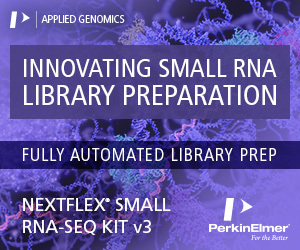 In addition, many useful tools for analyzing microarray gene expression data are not applicable for the RNA-seq data. 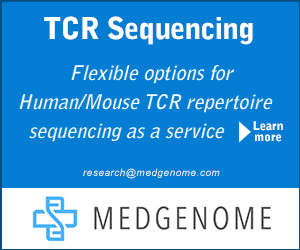 Thus a comprehensive package for analyzing time series transcriptome data is much needed. 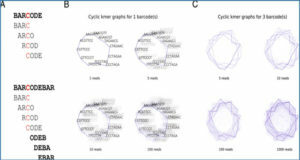 In this article, researchers from Seoul National University, Korea present a comprehensive package, Time-series RNA-seq Analysis Package (TRAP), integrating all necessary tasks such as mapping short reads, measuring gene expression levels, finding differentially expressed genes(DEGs), clustering and pathway analysis for time-series data in a single environment. In addition to implementing useful algorithms that are not available for RNA-seq data, they extended existing pathway analysis methods, ORA and SPIA, for time series analysis and estimates statistical values for combined dataset by an advanced metric. TRAP also produces visual summary of pathway interactions. 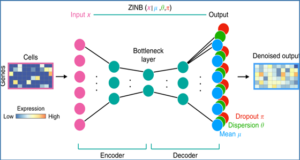 Gene expression change labeling, a practical clustering method used in TRAP, enables more accurate interpretation of the data when combined with pathway analysis.